What Are The Benefits of Signing a Lease With Sky View Suites ? If you are looking for a furnished apartment in Toronto, signing a lease with Sky View Suites may be a great option for you. So why should you sign a lease with us? Affordable all-in transparent pricing – the monthly rent includes access to all amenities and utilities including phone and unlimited internet service. Flexible short term lease agreements – we always give our tenants the option to extend their leases if they need. 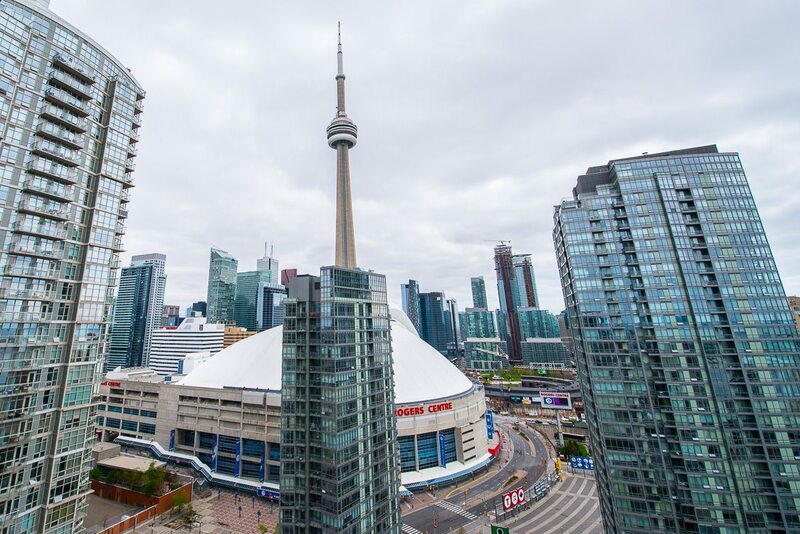 Widest selection of downtown locations compared to other furnished rental providers- from North York right down to Toronto’s waterfront community we have an extensive selection of short term apartments to fit your needs. Transparent property information- We do not use sample suite photos, what you see in the photo’s for your unit is what you will get. We ensure our units are up to date and we replace furniture regularly when it gets worn out. Easy/seamless booking process- Renting has never been simpler. Contact one of our booking agents then fill out a quick rental agreement, pay your deposit and you are good to go. Our commitment to customer service- We work hard to ensure you have the best stay possible we always have staff available to assist with issues. Dedicated sales and booking representative including a 7 days a week help desk for in-suite issues- Help is always available, whether it be a suite maintenance issue or you need information about navigating Toronto we are happy to help. We have real estate agents on staff – want to find a place in Toronto of your own? We have trained agents on staff who can help you find the perfect place for you and your family.